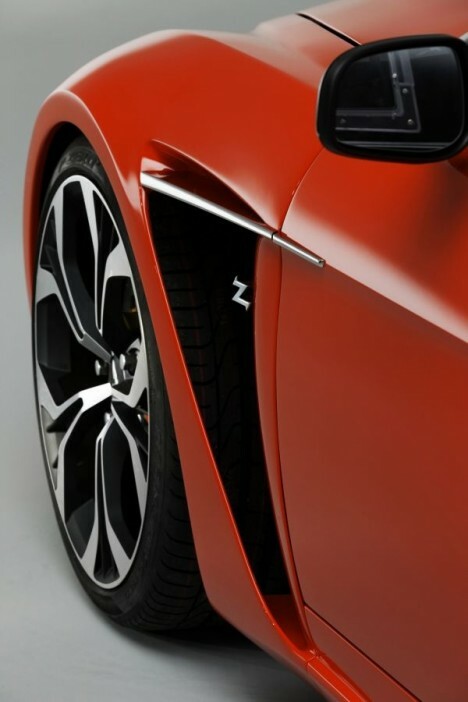 LuxuriousPROTOTYPE: Aston Martin x Zagato Latest Collaboration | V12 Zagato. Aston Martin x Zagato Latest Collaboration | V12 Zagato. 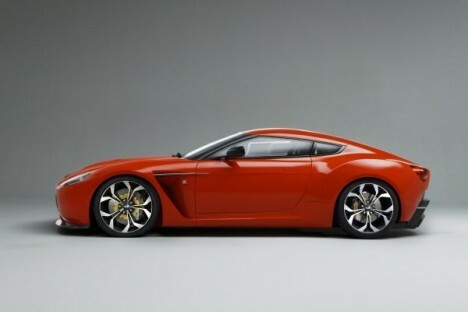 Unveiled first in Italy, the latest collaboration between Aston Martin and Zagato, the V12 Zagato. 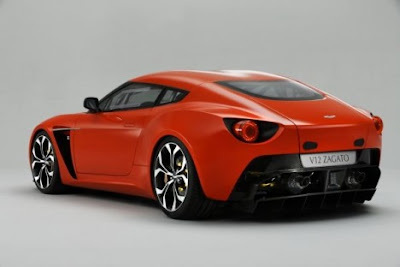 The V12 Zagato is an interpretation of the Aston Martin's V12 Vantage. The car holds a 6.0-liter V12 engine producing 380 kW (510bhp), set to be tested at Germany’s famous Nurburgring Circuit this month, with a view to entering two cars at a 24-hour race on June 25-26. 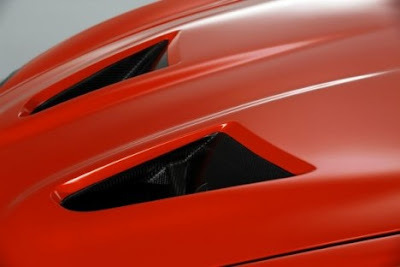 For this reason, the new model has also been fitted with a 120 liter endurance racing fuel tank, although as performance claims haven’t been made yet it’s hard to know if this will affect the vehicle’s capabilities. 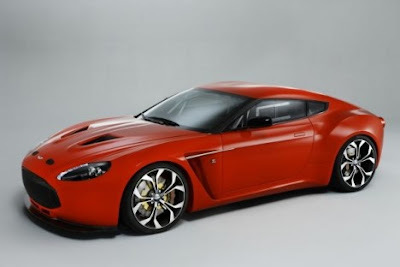 The first Zagato premiered in 1960 and was based on the DB4 GT, beginning a series of models which included the V8 Zagato, the DB7 Zagato and the DB AR1.